We’ve all experienced how strongly emotional appeal in marketing can work. You read an ad for a home security system, and you feel a little uneasy because it reminds you of some of the dangers in the world. You belly laugh when you hear a radio spot, and it makes you a little fonder of a local business. And then there are those television commercials that put a lump in your throat — Budweiser has a knack for airing those during the NFL Super Bowl. Using emotional appeal in marketing content aimed at consumers is pretty common. But can it also be effective for selling B2B software? In general, research shows that emotions influence decisions — including purchasing decisions — and we rarely make a decision based on facts alone. And it’s true whether we’re purchasing something for our own personal use or for our businesses. Google and the CEB Marketing Leadership Council (now Gartner for Marketers) investigated how effectively emotion can play a part in B2B marketing. Their research revealed, maybe surprisingly, that B2B customers are “significantly more emotionally connected to their vendors and service providers than consumers” than consumers. Their report advised B2B marketers to appeal more to emotions than logic. 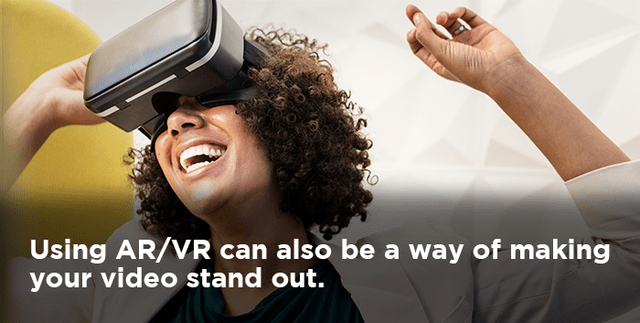 Fear: It’s hard to find a vertical market today that isn’t increasingly competitive and that isn’t buckling a little under new customer demands. Your clients’ customers want their products and services fast and flawless, and if your client can’t deliver, their customers can go somewhere else. It’s hard to think of something that could make you more afraid of as a business owner. The threat is real. Your solution can help. 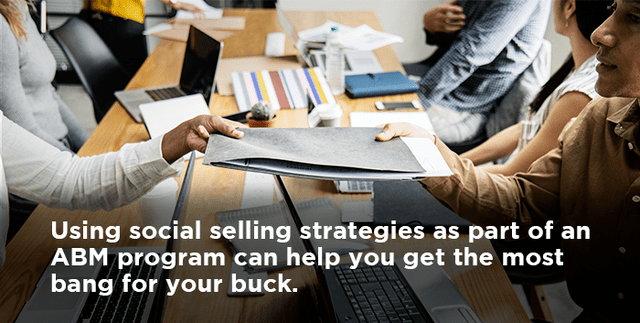 Educate your clients about their market, what the competition is doing, and give them advice that can help them stay viable. 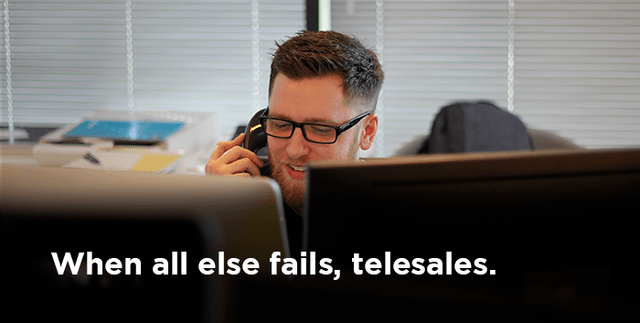 Bandwagon: Will your clients be missing out if they aren’t using your technology? For B2B companies, unlike marketing to consumers, it’s not so much a matter of being like everyone else. It’s about not falling behind. If their competitors are moving on with capabilities that help them produce higher quality products, provide better customer service, and operate more efficiently so they have a healthier bottom line, that’s not something your clients would want to miss out on. Paint a realist picture of trends, and how your software can help your clients keep up — or, better yet, how it can help them stay on the cutting edge. Humor: If it’s done appropriately, humor can add appeal. It’s not always the right approach — maybe software meant to manage healthcare operations isn’t the right thing to joke about. But in many instances, adding some humor to an otherwise routine workday can get people’s attention. 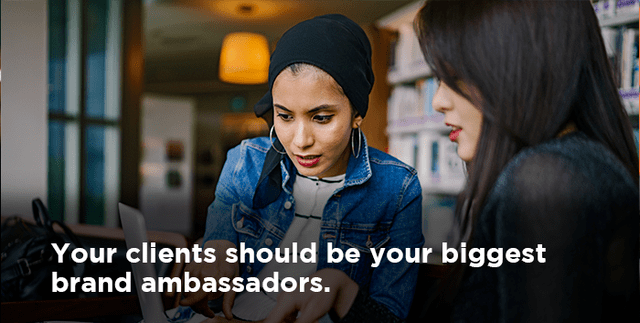 Moreover, it may remind them that your ISV is made up of real people who are there to provide help and support, and they aren’t just working with a computer. Making prospects smile may be enough to keep your brand top of mind. Empathy: Does your team have industry experience? Do they know first-hand what your clients are going through? Communicating empathy lets your clients know that you understand the struggles they face and that the applications you offer are tailored to address them. Identifying with your clients can build their confidence and their trust. Comfort: Marketing content can also appeal to people’s desire for specific feelings. Although you probably can’t use a lot of the sensual tactics marketers can use when dealing with consumers, you can appeal to your clients’ desire for comfort. No one wants to be in turmoil and experience drama every day at work. Working with you can soothe what may now be a stressful situation. Get the message across that your company is trustworthy, reliable, and behind your clients 100 percent. They can find comfort with you as a partner. 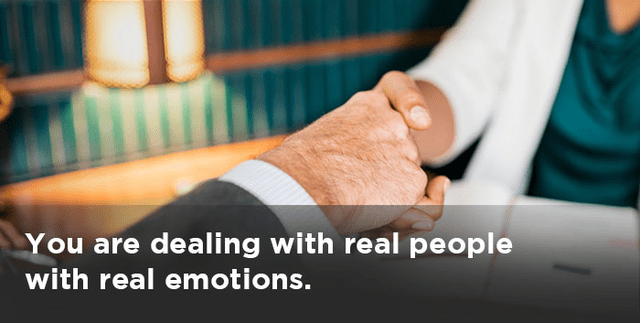 In the business world, it’s tempting to try to keep things non-emotional, but the truth is, you are dealing with real people with real emotions. Acknowledge it and work with it. Connect the dots for your clients between their challenges, the emotions they evoke, and how your application can help make day-to-day work and business growth easier. Don’t assume they can make that connection on their own. Calm their fears, let them know they’re working with people who understand their pain points and who they can trust. Provide information that keeps them informed about their competition. Let them know you stand behind your claims to support their business goals. Tell the whole story, emotions and all.